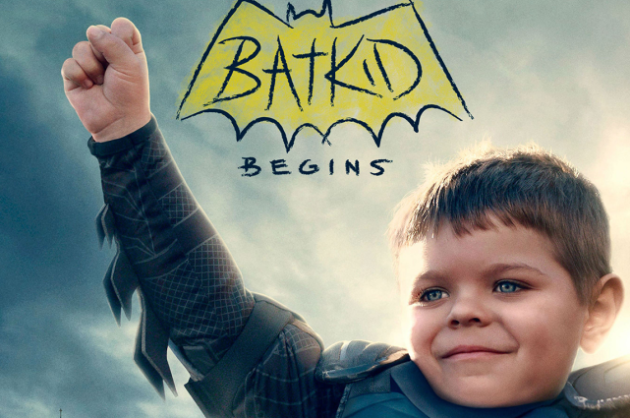 Global icon ‘Batkid’ is now cancer free and we are SOBBING | SHEmazing! You may remember the most adorable child on the planet who got to save the world for a day, otherwise known as Batkid. Back in 2013, the Make a Wish Foundation shut down and transformed the streets of San Francisco for 24 hours in order to allow five-year-old leukemia patient Miles Scott to achieve his dream. It's safe to say he won the entire world's heart. Anyone who had the privilege of watching him race through Gotham and defeat villains like the Joker and the Penguin as well as rescue citizens witnessed pure joy. Unsurprisingly, Batkid became a sensation as the mini-superhero, everyone fell in love with the youngster as well as sending him prayers and well wishes for his brave battle with cancer. The youngster is now officially in remission, we wonder if his superpowers had anything to do with it? 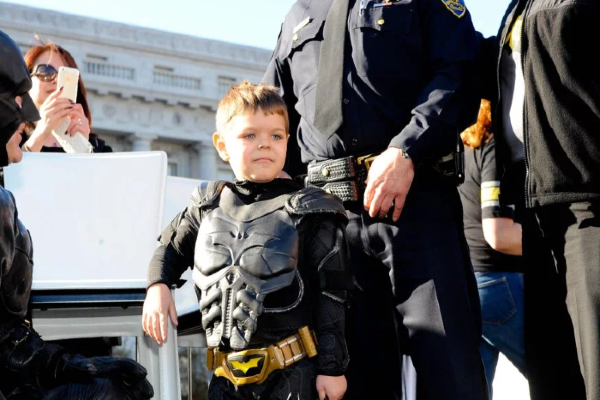 His story was even mde into a 2015 documentary entitled Batkid Begins, which tells the inspirational story of the little boy as well as how the whole event was organised by Make a Wish Foundation and the San Francisco mayor at the time, Ed Lee. "Since his crime fighting day five years ago, Miles has returned to being a typical kid – playing little league, going to school, helping his family farm, and even selling his first market goat in the local fair! Now 10 years old and in fifth grade, Miles loves science and robotics." We are so delighted for Miles and his family, he is truly an uplifting superhero who inspires us all.